A thief punched a man and robbed him in Mount Pleasant last night, police said. 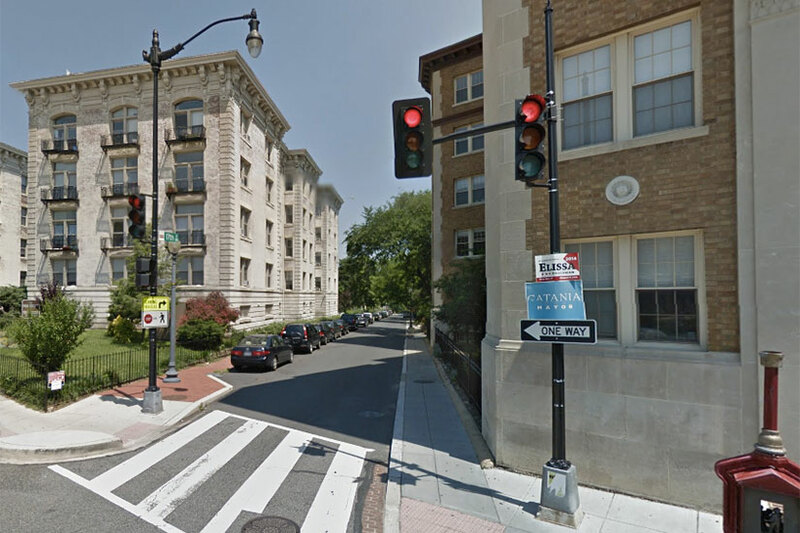 The violent robbery happened on the 3300 block of 17th Street NW about 8:45 p.m. Monday. The victim was walking just north of Lamont Park when five men surrounded him, according to authorities. One of them then hit the victim in his right ear. 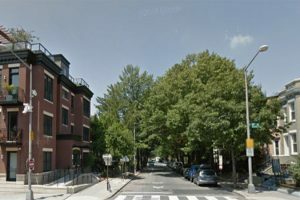 A would-be thief punched a man twice and tried to rob him in Mount Pleasant last night, police said. 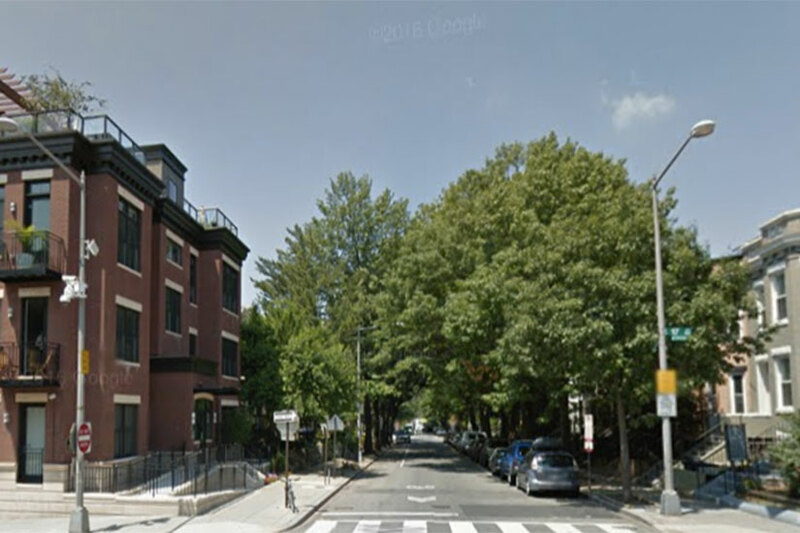 The violent attempted robbery happened on the 1800 block of Newton Street NW about 6:15 p.m. Thursday. The man was about two blocks south of Piney Branch Park when three men came up to him, according to authorities. One of the men then punched him in his face. The victim tried to run home, but the attacker grabbed onto the man’s messenger bag in an effort to steal it. The victim started yelling for help soon after. The would-be robber punched the victim again and tried to get into a pocket in the man’s pants. The assailant and the two other men with him then fled. 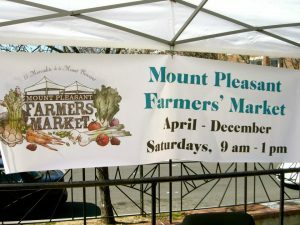 A young thief pushed a boy to the ground and robbed him in Mount Pleasant yesterday afternoon, police said. The robbery happened on the 3100 block of Mount Pleasant Street NW about 3:45 p.m. Wednesday. The victim was about a block south of Lamont Park when a teenage boy came up to him, according to authorities. The teen then grabbed the victim’s iPhone and demanded his passcode. The victim tried to get his cellphone back. But the robber knocked the victim down and ran off. 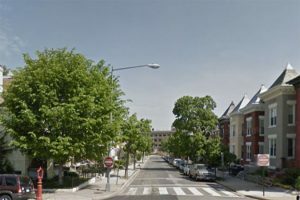 A community group is set to receive a $200,000 D.C. government grant to help encourage the growth of commercial corridors in Columbia Heights and Mount Pleasant, the organization announced yesterday. 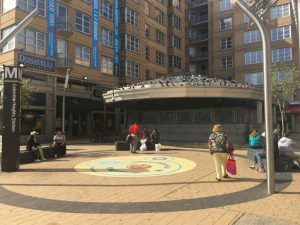 The Columbia Heights Initiative secured the money through its new designation as one of a dozen D.C. Main Streets organizations, which focus on developing thriving areas for local businesses. 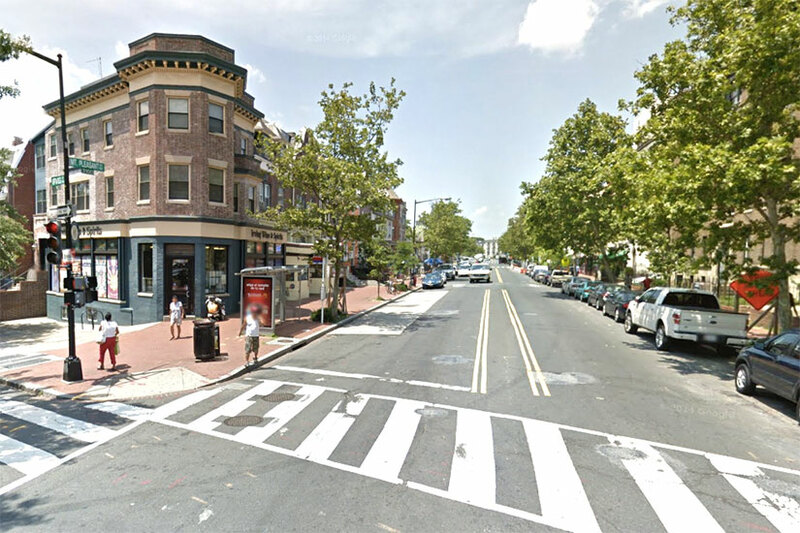 In addition to the Columbia Heights Initiative, other Main Streets organizations include Shaw Main Streets and H Street Main Street. 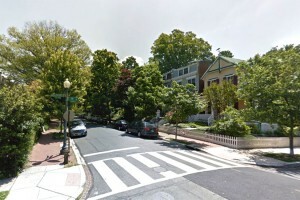 The grant, along with matching funds from the private sector, will “provide technical assistance to support capacity building, business retention, program design and implementation, and commercial-revitalization planning to maintain the traditional and unique character of” Columbia Heights and Mount Pleasant, according to a Columbia Heights Initiative news release. “We are grateful for the opportunity to continue to serve our community,” Columbia Heights Initiative executive director Brianne Dornbush said in a statement. 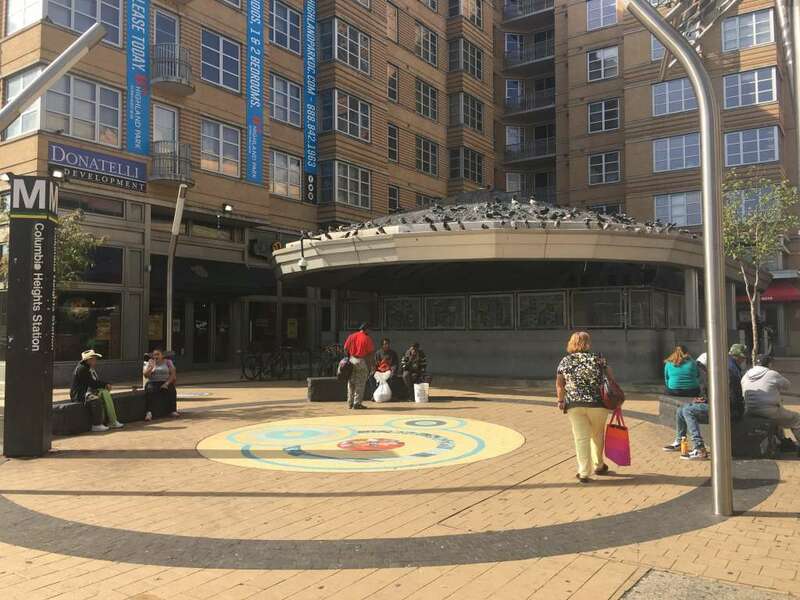 Founded in 2007, the group is best known for organizing the annual Columbia Heights Day and holiday tree lighting at the Columbia Heights Civic Plaza. It also hosts neighborhood cleanups and outdoor movie nights throughout the year. On Friday, Dec. 2, the Columbia Heights Initiative will throw its inaugural Columbia Heights Night gala fundraiser, which will have live music, giveaways and food from local restaurants. Tickets are $75 online. “We invite all our neighbors from across DC to join us as we celebrate this tremendous achievement,” Dornbush said. 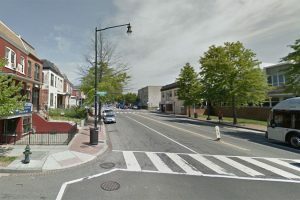 Thieves punched and kicked a man until he was unconscious during a robbery in Columbia Heights last night, police said. 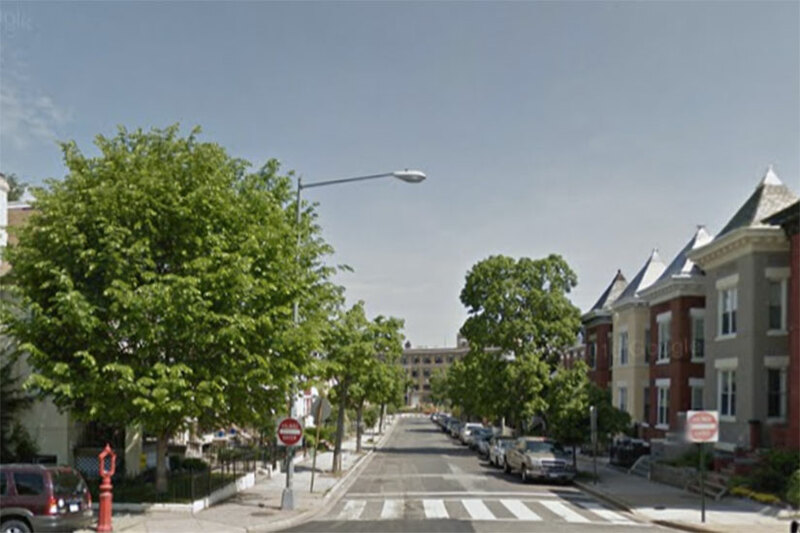 The crime happened on the 3600 block of 11th Street NW about 9:30 p.m. Monday. The victim was crossing Otis Place NW when he first noticed four people, police said. He then saw them again, and they told him to “get down,” knocking him to the ground, according to authorities. 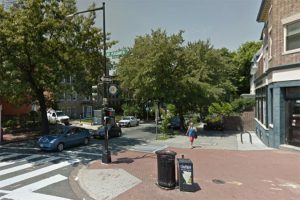 A group of thieves beat up and robbed a man in Adams Morgan early this morning, sending him to the hospital, police said. 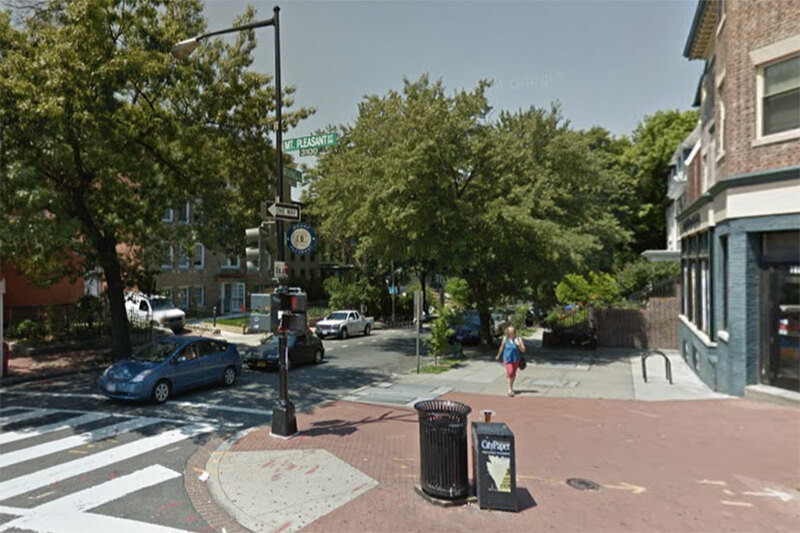 The violent robbery happened on the 1700 block of Euclid Street NW about 1 a.m. today. 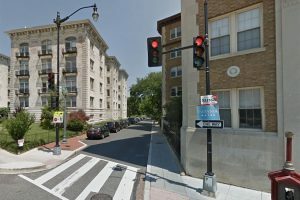 The victim was walking to a bus stop about a block west of Meridian Hill Park when three men came up to him, according to authorities. The men then hit the victim in his face, knocking him down. Once the man was on the ground, the beating continued until the men grabbed the victim’s money and some of his other belongings and fled. A man sought in a gas station hold-up in Shaw and another man wanted in a violent break-in in Mount Pleasant this month have appeared in surveillance footage, police said. The armed robbery happened in the Valero at 420 Rhode Island Ave. NW Tuesday morning. The burglary occurred in a house on the 1600 block of Irving Street NW the morning of Tuesday, Oct. 18. Video police distributed today in connection with the robbery shows a man in a green hooded sweatshirt pulling a gun on a gas station attendant and eventually leaving the scene with cash in his pocket. 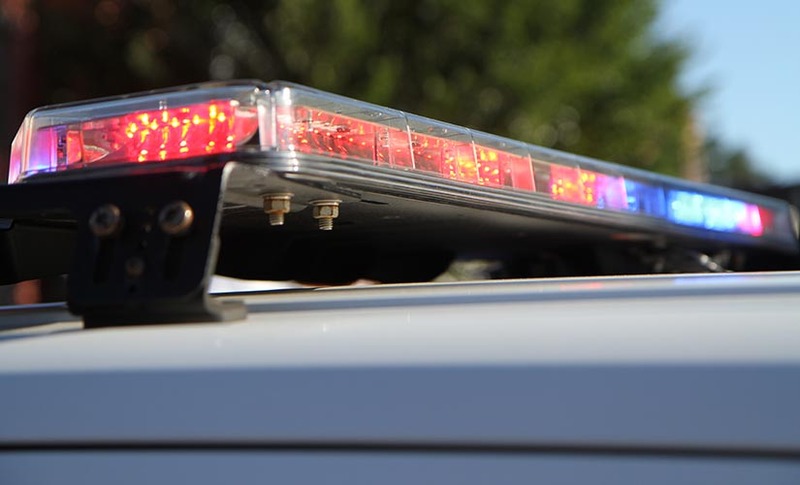 A thief burst into a Mount Pleasant home and threw a woman inside onto her bed before he made off with thousands of dollars of electronics yesterday morning, police said. The burglary happened on the 1600 block of Irving Street NW about 10:15 a.m. Tuesday. The victim was in her bedroom when she heard a “commotion” downstairs, according to authorities. She went to investigate and found a man in her house. The intruder then grabbed the woman by her shoulder and forced her into her bedroom, slamming her down on her bed. A Mount Pleasant coffee shop has shut down temporarily for a new coat of paint and other improvements. 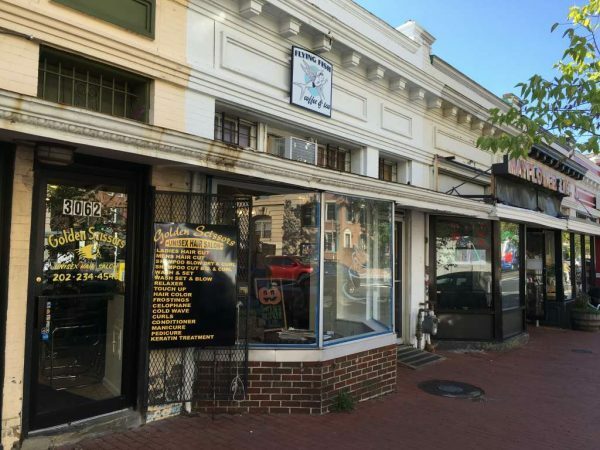 Flying Fish Coffee and Tea at 3064 Mount Pleasant St. NW closed yesterday and is slated to reopen tomorrow, after the completion of the shop’s first makeover since it opened in 2011. “It’s time to freshen up a little bit,” owner Michael Visser told Borderstan yesterday afternoon. In addition to new paint, the coffeehouse will get some new furniture and equipment that is intended to help workers cook up breakfast sandwiches quicker. On Mondays starting next week, Flying Fish also is slated to have pastries from Republic Kolache. Mount Pleasant tomorrow is slated to get an alfresco screening of a 2015 Swedish documentary that explores the friction between cyclists and car drivers in cities. 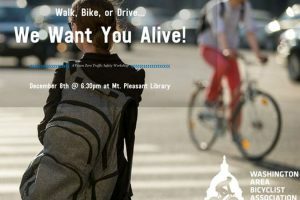 “Bikes vs Cars” is scheduled to play at Lamont Park (Lamont and Mount Pleasant streets NW) at 7:30 p.m. Friday, according to an email from organizers of the event. 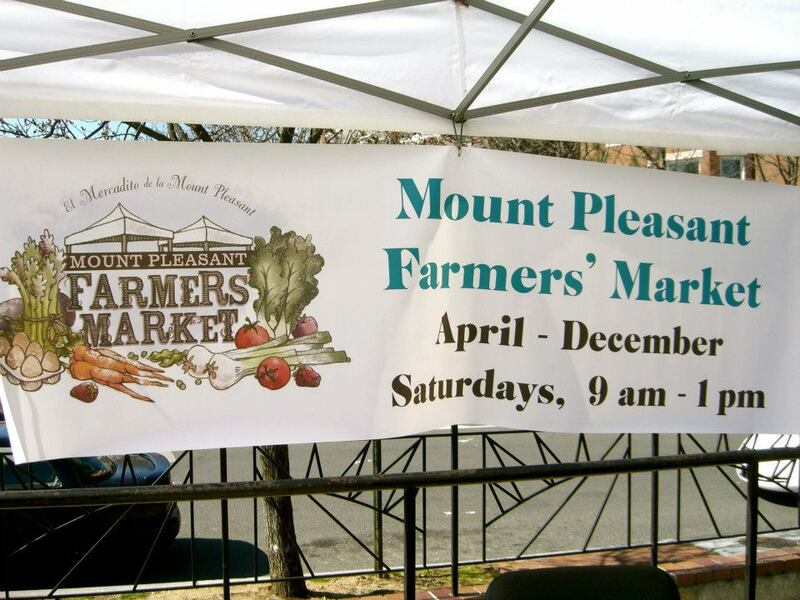 Sponsored by the Mount Pleasant Main Street and the Mount Pleasant Business Association, the showing is free. But donations are welcome. Moviegoers are encouraged to bring food, drinks and blankets to the event. A large fire erupted at a three-story house in Mount Pleasant tonight. 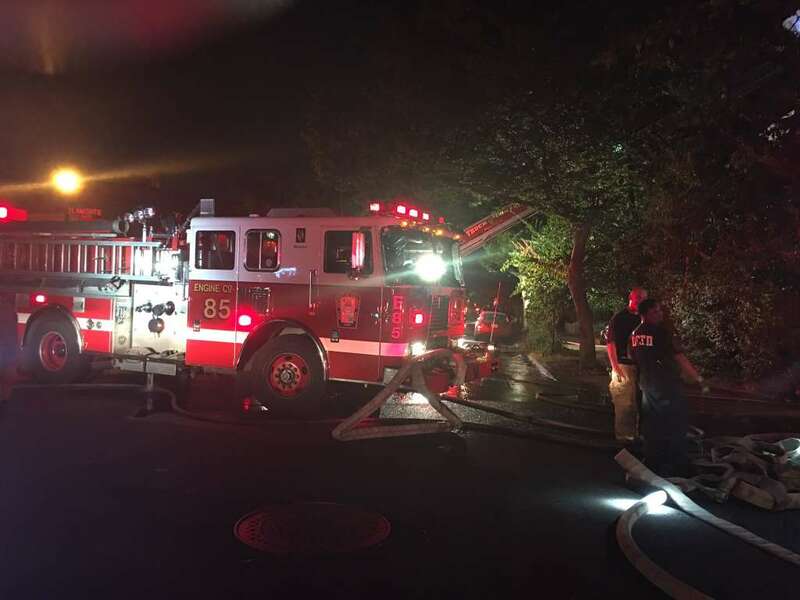 The two-alarm “heavy fire” began at a house on the 1700 block of Lamont St. NW some time before 10:15 p.m., according to D.C. Fire and EMS. Though it was immediately unclear how or where the fire started, authorities said it spread to the home’s roof and attic. Several roads in the area were closed while firefighters battled the blaze. Nobody was injured during the fire, officials said, but six people were displaced.